The Grand Canyon Photographs of Mark Klett and Byron Wolfe. Photographs by Mark Klett and Byron Wolfe. By Rebecca Senf & Stephen Pyne. University Of California Press, Berkeley, USA, 2012. 208 pp., illustrated throughout, 10x12¼". 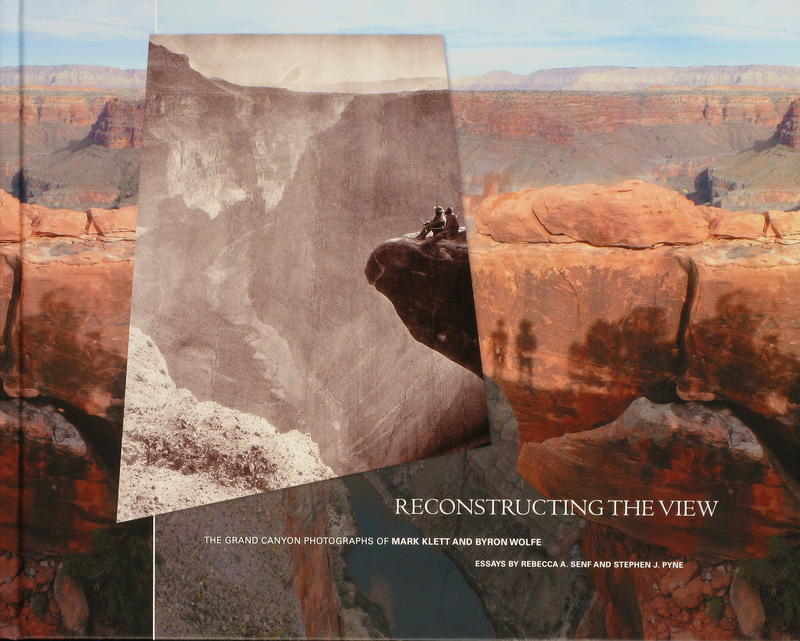 Read Karen Jenkins' review of Reconstructing the View on photo-eye Blog.